While the world waits for the release of Kanye West’s seventh solo album, Swish, the rapper plans to satisfy fans of his earlier work by performing his fourth album, 808s and Heartbreak, in its entirety at the Hollywood Bowl on September 25. There’s been no official announcement of the show as of yet, but a listing for the event was posted on Ticketmaster last night. 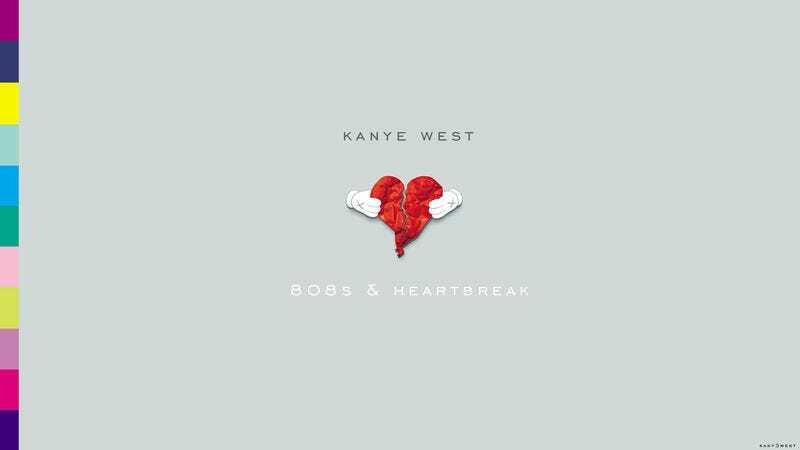 808s & Heartbreak was a real sonic swerve for West, who recorded the album while recovering from the loss of his mother Donda in November 2007. It’s a release dominated—and at the time it debuted, derided—for its heavy use of Auto-Tune and melancholy atmosphere, a break from the uptempo, high-energy feeling of his previous records. Considered a low point at the time of its release, critical esteem for the album has increased dramatically in the intervening years for influencing the sound of artists like Drake and Frank Ocean.